Home SEO Tricks Google heavily penalizing guest spam bloggers. Google heavily penalizing guest spam bloggers. Once upon a time guest blogging was a very respected activity. Blog authors used it as a creative tool to promote their websites/blogs in other popular blogs to gain popularity in exchange for quality content. But as time passed the guest blogging activity became a full-time business of many PR agencies and it soon become very messy and spammy. Things turned out so bad that people started posting irrelevent content and started linking them to sites in exchange for money. This annoyed Google as every link is treated as a vote by Google and Google search was returning irrelevant search results to users. Finally Google did an algorithm update to detect such spam link schemes and heavily penalized such blogs and websites which are involved in such activities. So what are these spammy activity and how to distinguish between a good guest blogger and spam guest blogger. Below are the points you can consider while deciding whether to allow content to be published in the form of guest blogs or not. 1. Source i.e. if the source is known and reliable which you can trust then there is no harm but always check which url is getting linked back. 2. 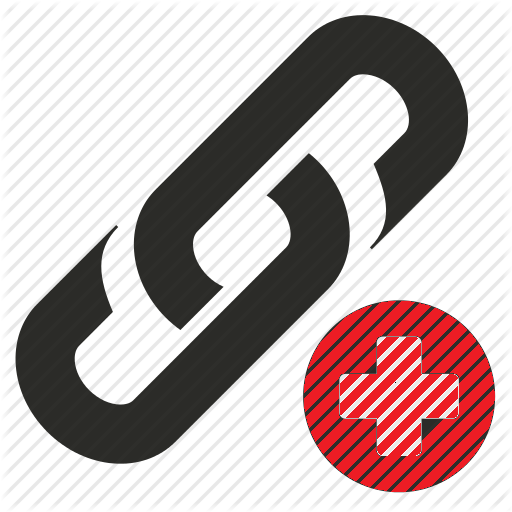 URL to be linked back is also very important. If the url is irrelevant to your blogs content theme, simply ignore the guest blog request. 3. Content theme also plays a very important role. If its in-line with your blog niche then its fine but be careful content may be good but link back may be bad. 4. Money offers are always enticing. They are instant source of revenue. But if you think from a long term perspective its better to stay away from such activities. In short any guest blogging which is done with an intention of passing the Google Page Rank is considered illegitimate and will be penalized for sure. This is explained very nicely here. You can still allow guest bloggers to publish content on your blog provided its good quality, unique and the url added in the blog post has a rel="nofollow" attribute to the tag. Also redirecting the link to a URL which is also blocked by robot.txt is also considered ok.
Keep these things in mind and wish you happy blogging. Better safe than sorry.